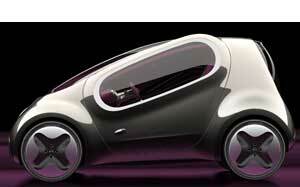 Home » Industry News » Look out Toyota! Here comes Hyundai! If Steve Kelleher, CEO and president of Hyundai Canada, has his way by 2018, 10 per cent of all cars sold here will be Hyundais. The head of the automaker’s Canadian unit wants to grow the company's market share to a level that matches Toyota Motor Corp., Canada's top import brand. 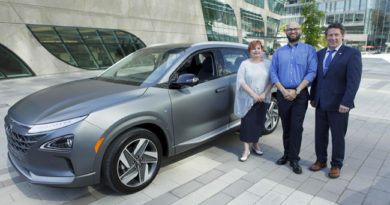 According to the Windsor Star, Kelleher said in an interview Aug. 22 the company is benefiting from Canadians' preference for smaller cars and a move to sport-utility vehicles from minivans. “It's going to be an extremely big challenge for us, but we are certainly going to go after it. We would like to own 10 per cent market share in Canada,” Kelleher. 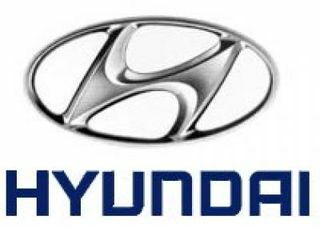 Hyundai is on pace to sell a record 140,000 cars this year in Canada, its highest total ever, he said. That compares with the company's 8.2 per cent market share this year through July and Toyota's 10.2 per cent. Hyundai passed Honda Motor Co. in 2010, 27 years after it entered Canada with the Pony model. The top three selling brands in Canada are Ford Motor Co. with 16.5 per cent of sales this year through July, Chrysler Group LLC with 15.8 per cent and General Motors Co. at 13.5 per cent, according to DesRosiers Automotive Consultants Inc.